Select the number of tourism activities you want for the license e.g. 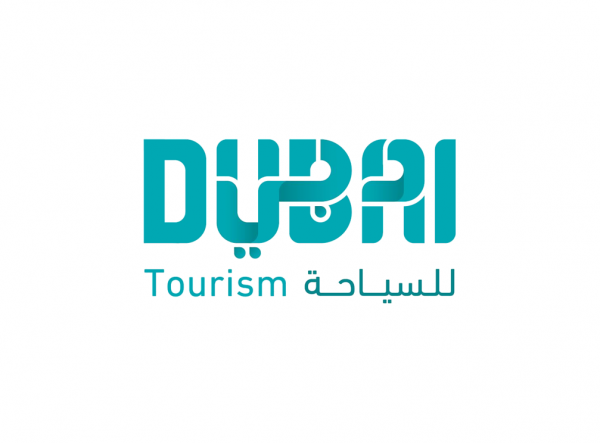 Inbound tourism, outbound tourism,travel agency . 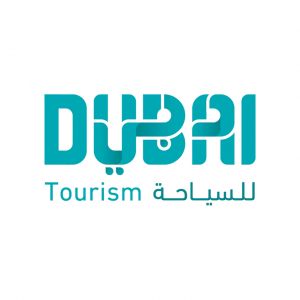 Every tourism activities requires a refundable deposit in name of DTCM Dubai tourism and commerce marketing department in Dubai. NOC no objection certificate from current sponsor if UAE resident . Memorandum of association agreement notarizing at Dubai public notary (Local sponsor & Investor or their authorized signatories must be present ) this will take couple of hours or less. Office Lease agreement (Ejari) to be arranged by investor emailed to us (copy) renting an office . *Investor /Partner Visa This is an optional service that you can either add or leave at time of online license application, e.g if you don’t need an investor/partner visa or already have one then don’t tick the check box for this service. Select if more than one partner from drop down menu. As an investor/partner you are eligible to apply residence visa for your family husband wife children, you will see requirements and process of this service during the registration process . You can avail this service only after your business license registration and after your visa has been stamped in passport and Emirates ID has been applied. 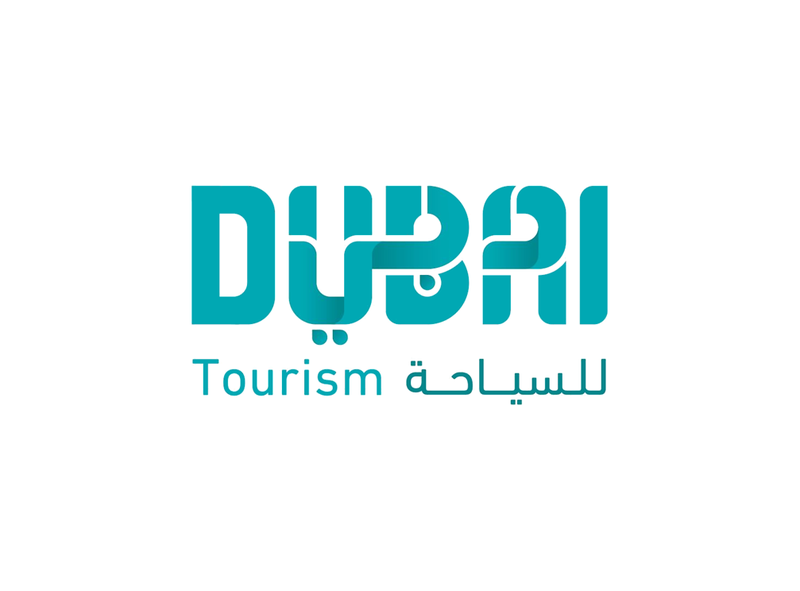 *** Instant License All DE Mainland Licenses that are not required to get external department approvals are eligible to get their license with with this service without renting a physical office in Dubai for first year by paying AED 10,000 to DE Dubai Economy . 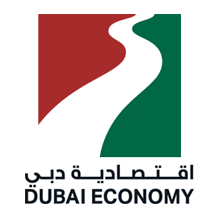 You will be eligible to get your investor visa and you can sponsor your family under your sponsorship and two employment visas , Instant License issues in 24 hours .This service is optional if you don’t plan to rent your own office and if your rent your own office there will be an additional 5% added from the rent value to your license DE Dubai Economy Fee. **** Final Payment Voucher Fees depend on the business activity as well as cost of your annual lease (Market Fee is 5%) and will be adjusted whether less or more than the indicated DED fees , doesn’t apply to Instant License activities .